Dating Advice – Why do so Many Women Need to Know Everything on the First Date? I am sure there are men who do this to women as well but I am just speaking about my own experiences. Why don’t people just let things unfold without 200 questions. What the heck is wrong with everyone today? 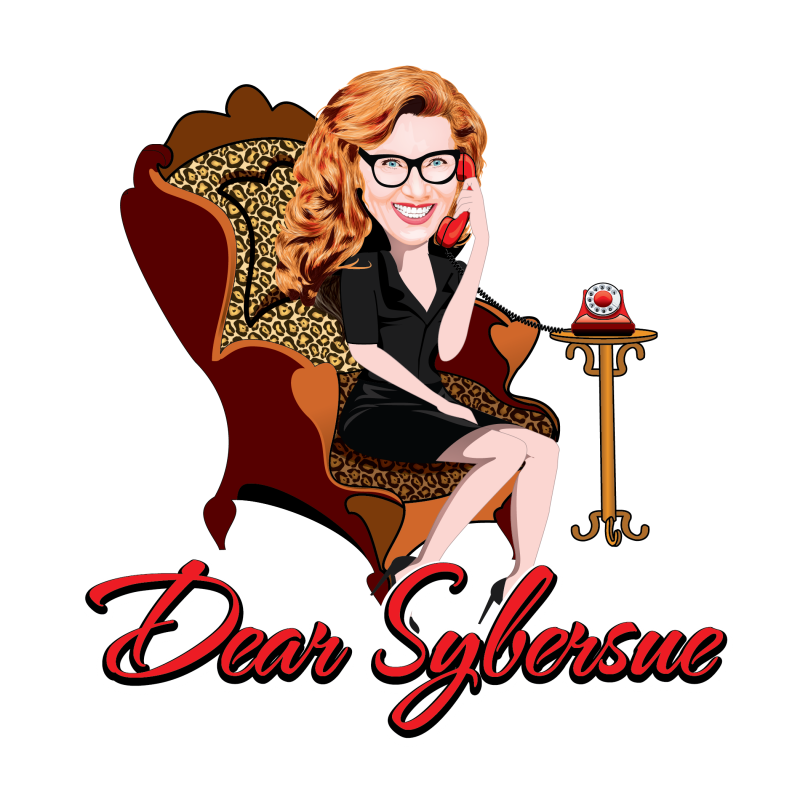 Previous Post: Dear Sybersue: Dating a Friend’s Ex is NOT OK! Next Post: Long Distance Romance ~ Is Your Relationship Geographically Challenged?